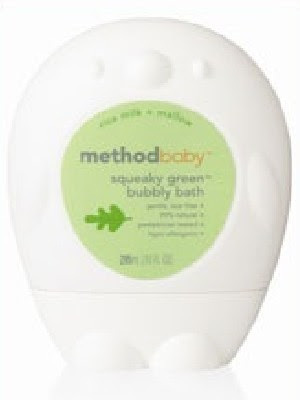 It's Earth Day and Method released a new line of Baby/Kid products today! Wahoo! We love Method 'round here, so this makes us quite happy. The packaging is adorable, of course, the ingredients are all natural and the price is right! Can't wait to try this stuff... wonder if Target has it yet.